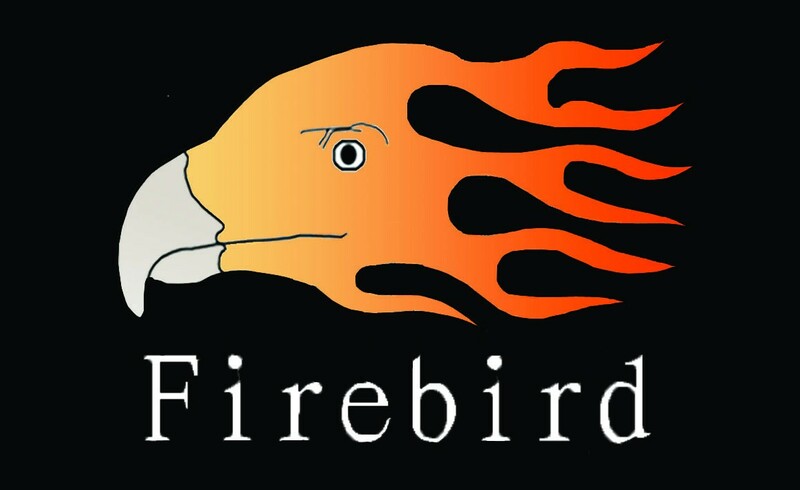 During 30 years, the central creed we insist on is that "Quality is the start point of value and dignity; Best Service is our main goal." 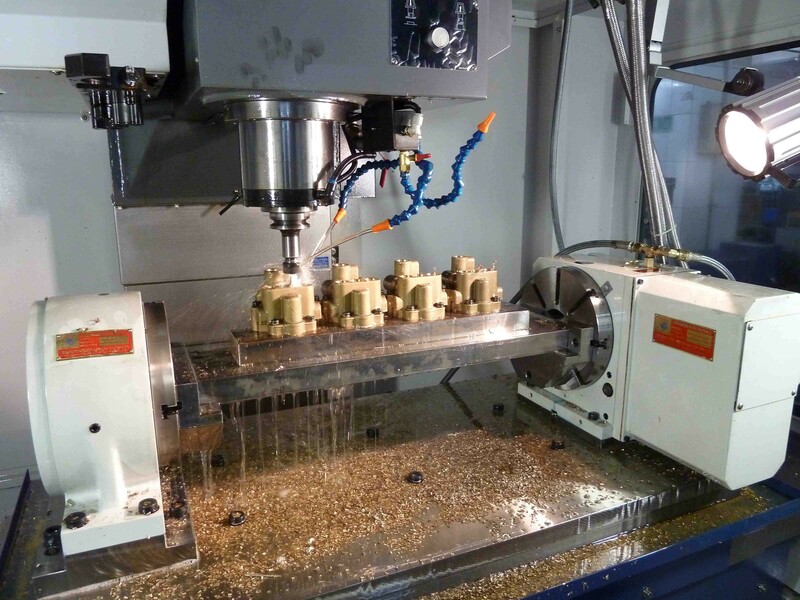 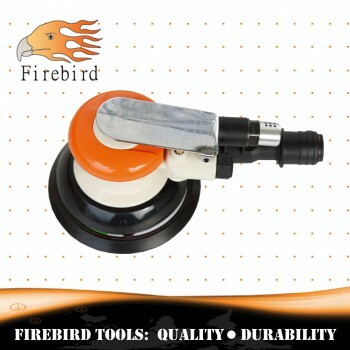 Therefore, FIREBIRD products are high quality tools with reliable supply. 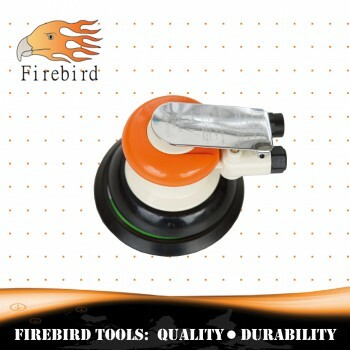 If you are a quality-oriented buyer, FIREBIRD products will be your best choice!